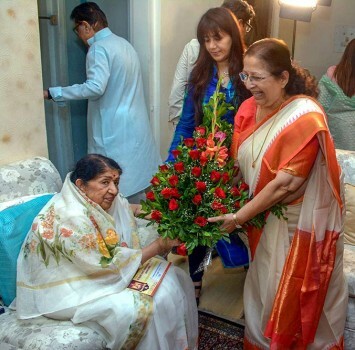 Lok Sabha Speaker Sumitra Mahajan greets Bharat Ratna receipient Lata Mangeshkar on her 89th birthday at her residence, in Mumbai. 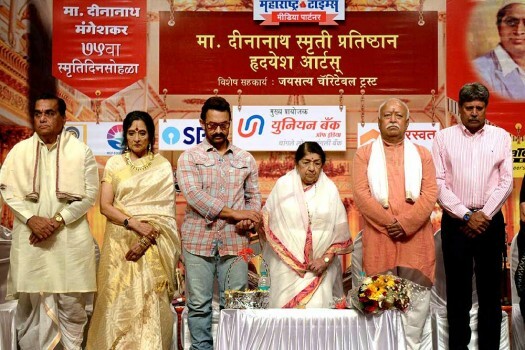 RSS Chief Mohan Bhagwat, Vyjayanthimala, Lata Mangeshkar and Usha Mangeshkar during the Master Deenanath Mangeshkar's 75th death anniversary at Shanmukhanand Hall, in Mumbai. 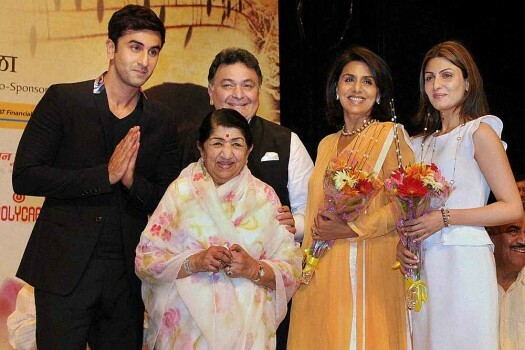 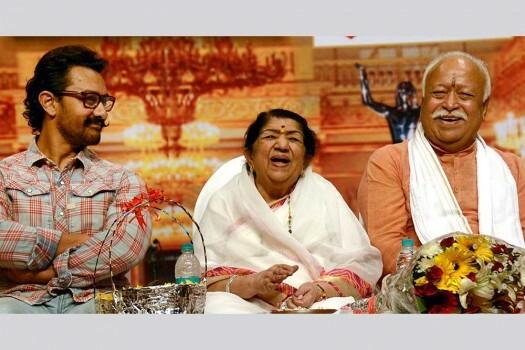 Lata Mangeshkar, RSS Chief Mohan Bhagwat and Bollywood actor Amir Khan during the Master Deenananth Mangeshkar's 75th death anniversary at Shanmukhanand Hall, in Mumbai. 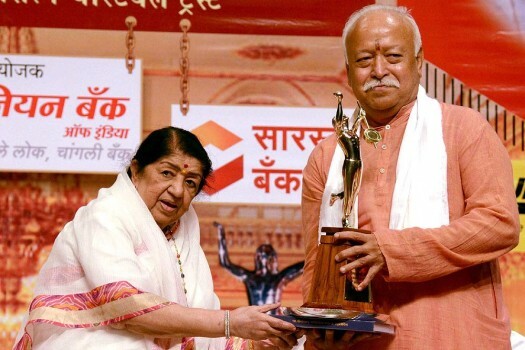 RSS Chief Mohan Bhagwat being felicitated by Lata Mangeshkar during the Dinanath Mangeshkar 75th death anniversary, in Mumbai. 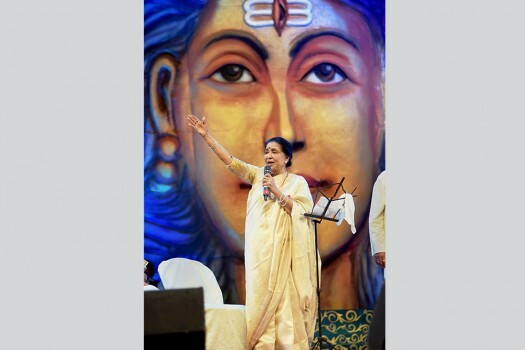 Renowned singer Asha Bhosle performs at a function in Varanasi. 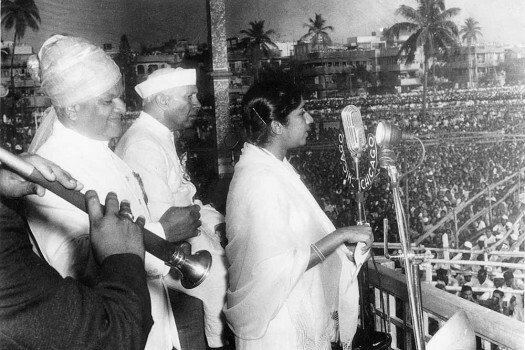 Legendary singer Lata Mangeshkar during an Independence day celebration in Mumbai. 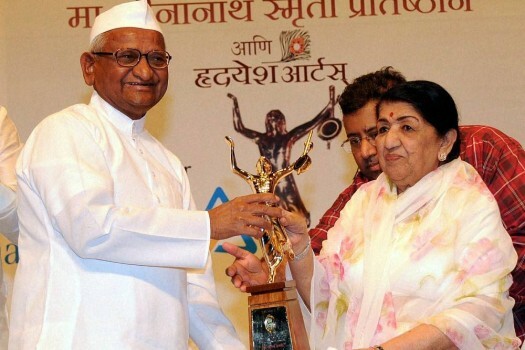 Anna Hazare receives Master Dinanath Mangeshkar Award from Lata Mangeshkar, on the 72nd death anniversory of her father in Mumbai. 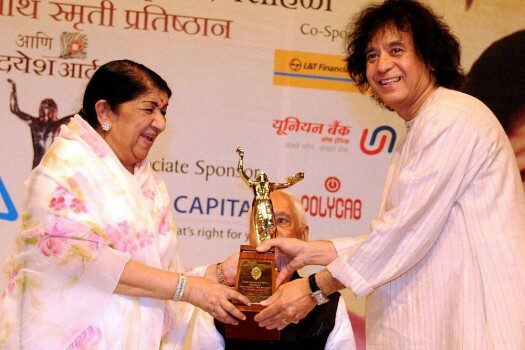 Lata Mangeshkar presents "Master Dinanath Mangeshkar Award" to tabla maestro Zakir Hussain in Mumbai. 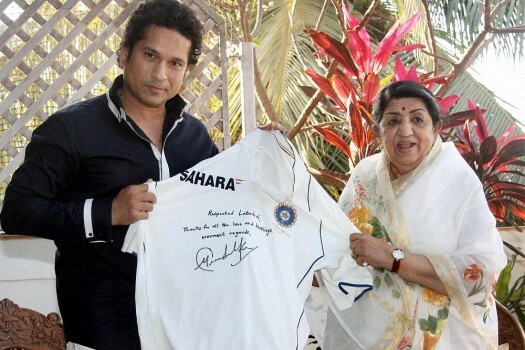 Sachin Tendulkar offers an autographed jersey to Lata Mangeshkar during an event in Mumbai. 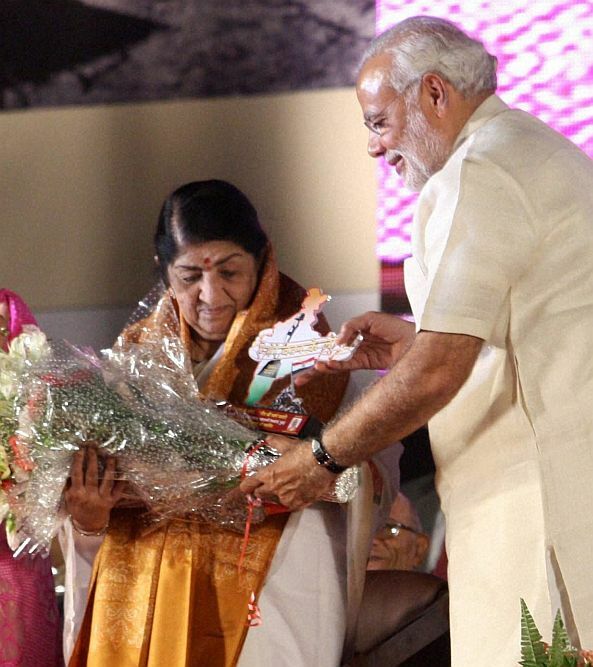 Mangeshkar started her career in 1943 at the age of 13 with the song "Naachu ya gade, khelu saari, mani haus bhaari?" 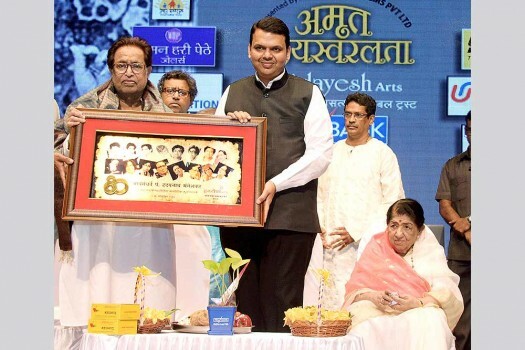 for Marathi film "Kiti Hasaal". 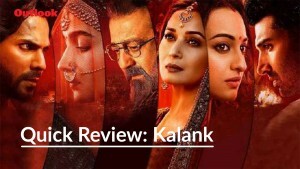 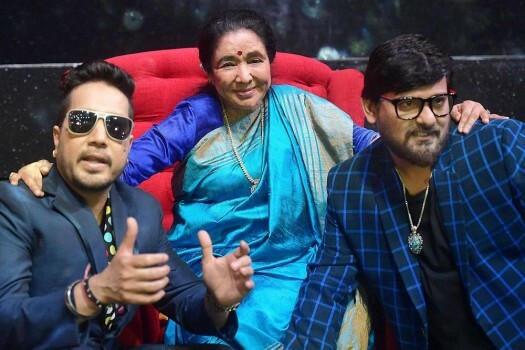 Lata Mangeshkar, the living legend who sang the song in "Pakeezah" to immortality, has not heard Atif's version. 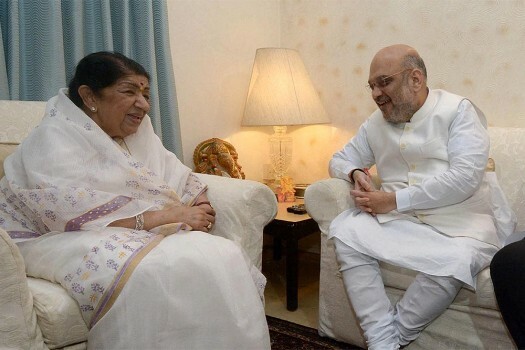 Sachin Tendulkar and Lata Mangeshkar do not deserve the Bharat Ratna and both have misused their fame. 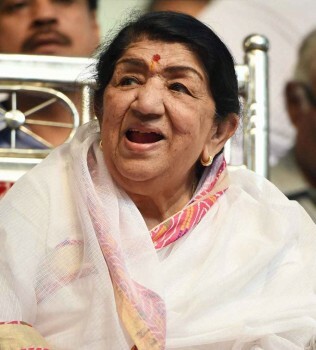 Is there a Lata song that you like but do not find featured more often than you would like? Here's my list of 10. 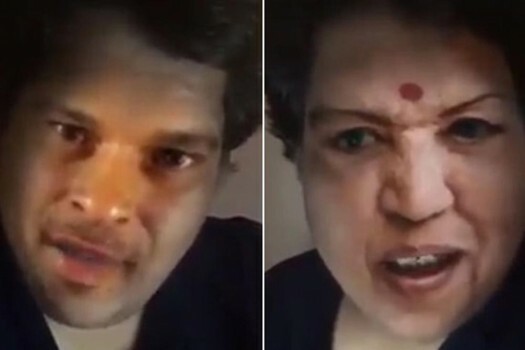 Age is just a state of mind. 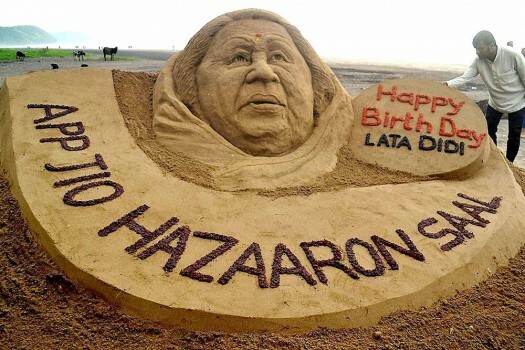 Lata tells Neelabh Mishra she doesn't feel old at all, but doesn't always agree with all that is new.